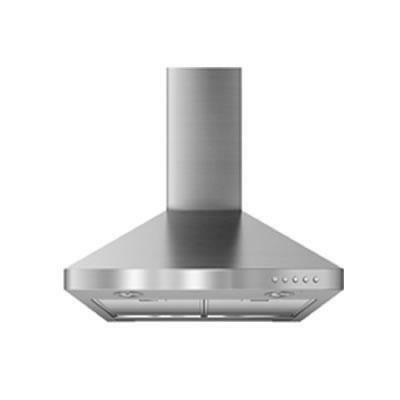 This stylish 24-inch (60 cm) hood is perfect above a range or cooktop in a limited-space kitchen. The powerful 300 CFM motor easily clears smoke, grease and odours. 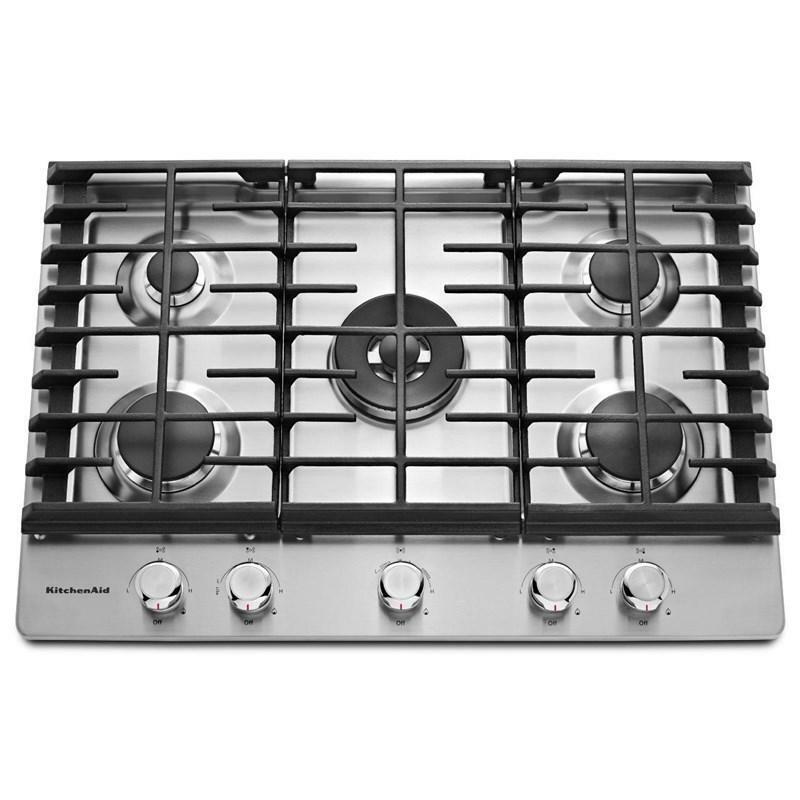 And with 3 speed push button control settings, it allows you to easily adjust the system to match your methods of cooking. Convenient filter traps grease and washes with ease. 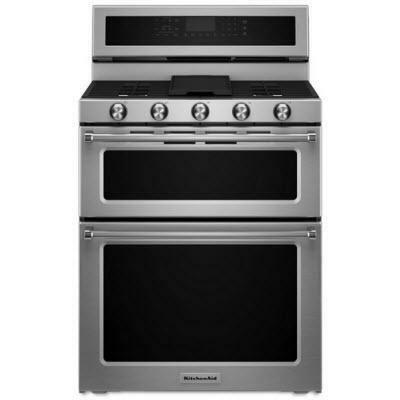 Plus, bright halogen lighting illuminates cooktop activity. Additional Information 6” (15.2 cm) Round Duct with Recirculation Option & Chimney Extension Kit; Universal Hood (Unbranded); Dual Halogen Lighting; Dishwasher-Safe Mesh Filters.